Fair Winds Press, 9781592338467, 208pp. Tania Gabrielle (Woodland Hills, California) is an astrologer, numerologist, and psychic. Her insights have been featured in USA Today, Yahoo.com, Entertainment Weekly, ESPN Magazine, and online in the New York Times, Los Angeles Times, Essence Magazine, ESPN.com, and US Magazine. 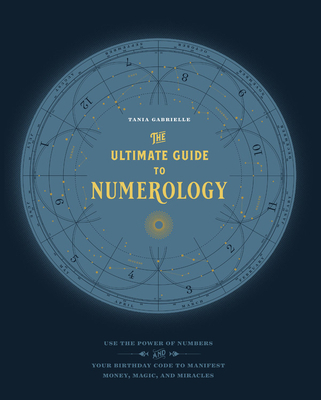 She is the creator of Numerology Academy™—the first online certification course in Astro-Numerology. The course has been taught to thousands of students across 37 countries.